Google isn’t stepping into the gaming arena, it’s building digital stadiums. Or Stadia, as the tech giant calls it. 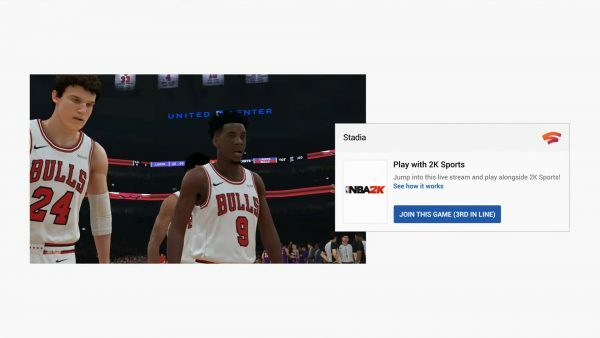 Revealed this morning after weeks of mixed anticipation, the Alphabet Inc. firm presented a game streaming platform that could be truly revolutionary, should its lofty goals translate to real-world results for players at home. As the industry inevitably braces for what the next-generation of consoles would be, Google have opted to leave the physical device realm behind in favor of multi-GPU cloud computing. Stadia doesn’t need a new streaming box to work – it’s a screen agnostic platform that works with the devices you already own. In their presentation and on the GDC 2019 floor, a Stadia port of Ubisoft’s Assassin’s Creed Odyssey ran on PC to tablet to mobile to TV, the player seamlessly transitioning between screens with nary a load screen. 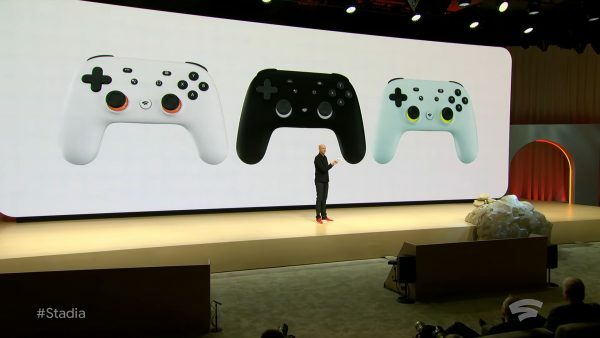 The one commonality, and Google’s only piece of new hardware, is a Stadia controller modelled after contemporary designs. It’s your direct link to the Stadia datacenters and has dedicated buttons for sharing (one that goes beyond livestreaming) and Google Assistant. The screens you play on ought to run YouTube reasonably well, and the bigger requirement is for an internet connection that can comfortably maintain a 25Mbps stream – a number set to go down as the platform and tech evolves. What makes Google a platform holder and not just a service, however, is that they’re investing in games being made for Stadia. They’ve established a first-party studio headed by industry veteran Jade Raymond and, for third-parties, have supposedly made it easy for developers to port over existing titles – we’ve already seen Ubisoft on that front with AC Odyssey. Plus, they have a grand vision on integrating content creators and gamers, hence the entire project’s namesake. A stadium for all things gaming, whether you’re a viewer or participant. There’s lots to unpack in Google’s long-awaited reveal, so let’s go through them all one at a time. What is Stadia and what makes it different? Essentially, Stadia is a game streaming platform for Chrome browsers, one that works on any YouTube-capable device. It was previously codenamed Project Yeti and had a brief public run as Project Stream for Chrome browsers last year. This is the first actual realization of what a “Netflix of games” could be, as users may click on a link and get into a game in an instant – no installs, no patches, and barely any load times. For non-smart TVs, a Chromecast device would be needed to stream in the video. The games run on Google’s vast network of datacenters worldwide, on custom-built Stadia hardware, and are piped to players through compressed video. Google is promising 4K 60fps, HDR, and surround sound capabilities at launch (at 25Mbps bandwidth), with an eye to 8K and 120fps and beyond in the future. Most of the magic lies in Google’s datacenter infrastructure. They’re running server-class hardware and a custom AMD GPU with 10.7 teraflops of power, higher than current-gen consoles. However, that 10.7 TFLOPs is dedicated to each player instance, and can be easily stacked to meet higher demands. With its elastic nature, game developers don’t have to feel constrained by console or even PC limitations. A live demo showcased what three stacked instances could visually do as opposed to one. 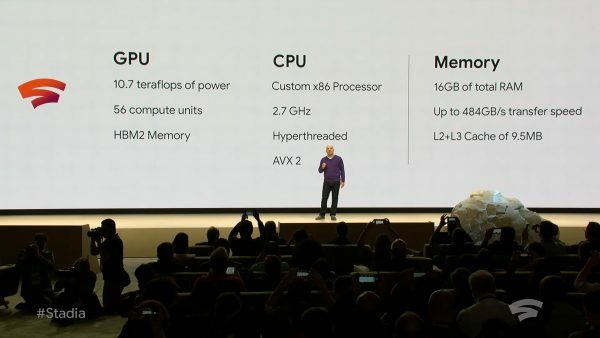 Yet the Stadia infrastructure doesn’t merely end at hardware, and this is where Google stands apart from Microsoft’s Project xCloud (Xbox-equivalent server blades in datacenters). By consolidating the game clients and servers at Google’s datacenters, they’ve reduced the number of potentially weak network links in the client-ISP-server chain. They can, for example, take a battle royale game from hundreds of players to thousands and even more. 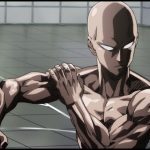 This spells huge potential for the future of multiplayer games, not only in terms of player counts but what developers could attempt in terms of physics and gameplay design. 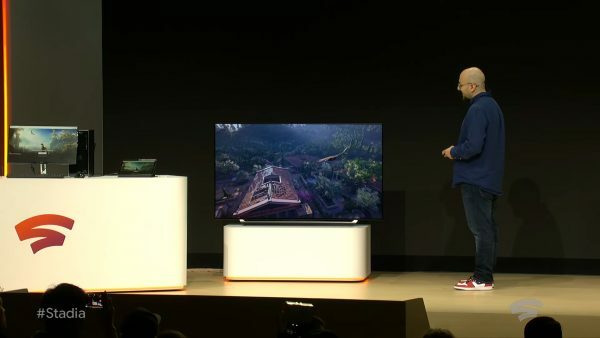 With no console to speak of, a controller was the only piece of Stadia kit announced. While it’s optional, since you can play Stadia games with any paired controller, it does help to remove some latency from the equation. That’s because the controller connects directly through Wi-Fi to Google’s datacenters, so your inputs don’t have to route through an external device first – again, it’s about optimizing the client-ISP-server path. The controller itself bears all the hallmarks of its modern peers, minus the touchpad seen on the DualShock 4. Rather, it uses the extra space for dedicated buttons for sharing and Google Assistant. The first, as you’d imagine, lets you record gameplay to YouTube for either private use or public sharing. Here’s the big benefit: the recording process is separate from your Stadia instance, so not only is your gameplay and bandwidth unaffected but you’re getting direct 4K 60fps footage delivered straight to YouTube. Again, there’s more to Google’s idea of “sharing” but we’ll touch on that in a later section. The Google Assistant button isn’t just there for smart home integration’s sake. Rather, it’s a context-sensitive assistant that can apparently help you through games. In a quoted example, a user can ask Stadia for help in getting past a boss or puzzle section (the controller has an in-built microphone). They will then get a relevant YouTube video at the appropriate timestamp, seeing the solution without ever having to leave the game. Why stop at video sharing? The whole appeal of games is in its interactivity, so Google are letting you instantly share game states with other people online. Just received a cool new weapon? Rather than talk about it, send the state share link with your friends and have them try it out on their end. 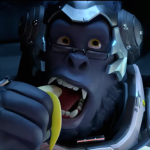 This link works like any URL – share it on Discord, Twitter, Facebook, wherever a link can be shared and embedded. On the recipient’s end, clicking on the link will immediately load the game, in whatever state you chose to capture. 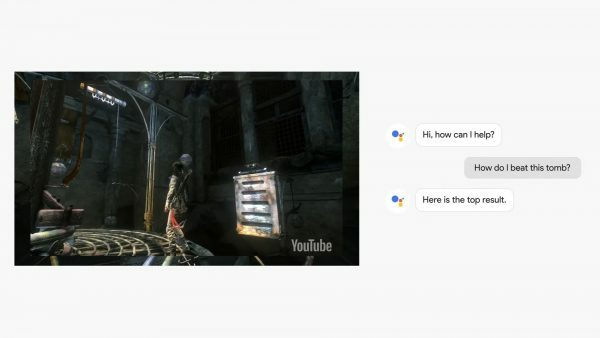 This is how Google intends on bridging the gap between viewer and player. If someone watching a YouTuber suddenly found themselves interested in trying the game, all it takes is a click and a couple of seconds. They could join a multiplayer game, load into where their favorite YouTuber marked out, or try out a community challenge with a certain loadout, skills, and so on. Similarly, someone watching a launch trailer on YouTube could just as easily start the game by the time the video ends. Given its unique proposition, Google have already launched a first-party games studio to develop exclusive Stadia titles. They have no titles to show just yet, though they did bring out industry veteran Jade Raymond on stage to talk about its potential and future. More importantly, third-party developers can turn to the likes of Unreal Engine 4 and Unity for development platforms, which can port games to Stadia. The use of AMD GPUs brings the cloud platform in line with the PlayStation 4 and Xbox One, with a bevy of middleware options and cross-platform support on the table. 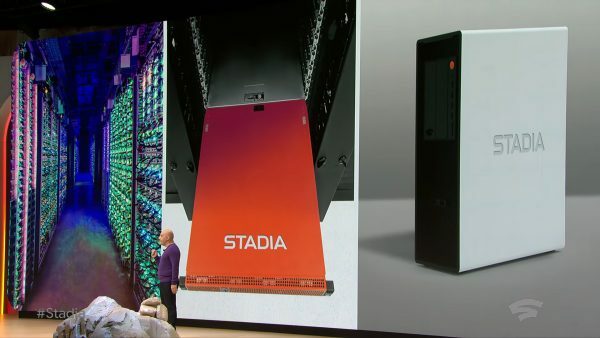 Stadia is powered by Linux (a staple for servers, with lowered performance overhead compared to Windows) and Vulkan, and somewhat serendipitously we recently saw real-time ray-tracing footage by CryEngine running on AMD hardware – another hard knock on NVIDIA’s RTX line. 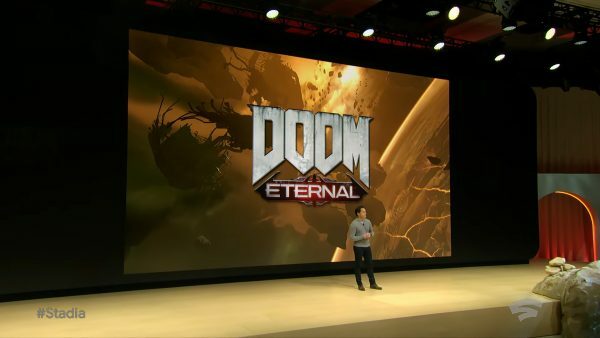 id Software’s Doom Eternal is another title coming to Stadia, and the visceral first-person shooter will likely draw greater interest in Google’s video compression results. To highlight the porting process to other developers, Ubisoft and Google are holding a joint GDC19 panel on bringing AC Odyssey to Stadia. 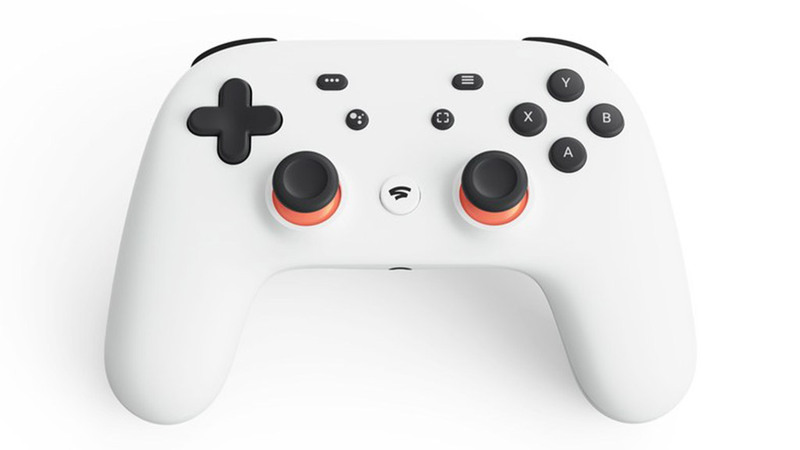 With last year’s Project Stream a relative success, Google have optimistically set a 2019 launch for Stadia. 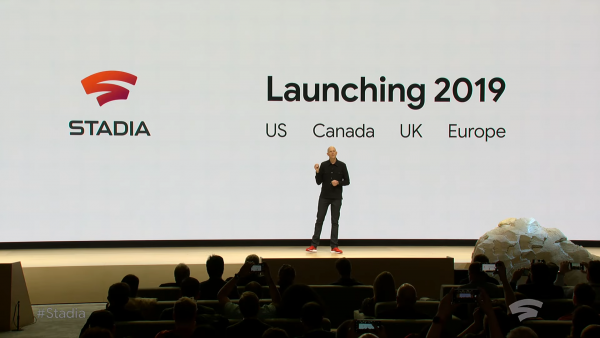 Although they littered their presentation with ideas of sharing and global communities, we’re still getting a slow territorial rollout — Stadia comes to Canada, US, Europe, and UK first. As for pricing, who knows? Google failed to address price and input latency in their presentations, and post-keynote interviews with the group’s vice president, Phil Harrison, show that they’re being tight-lipped about it. However, it’s clear that this isn’t a small interest project headed by some small Google team. Speaking to Kotaku, Harrison said that Stadia is a “a very, very significant cross-company effort” involving his team, YouTube, and their technical infrastructure and networking teams. With Eurogamer, he says that they’ve invested capital expenditure amounting to US$13 billion. More details and plans will be addressed in summer this year. That could mean E3 2019, now that the leading games convention has a huge void left by an absent Sony and an off-site Microsoft. 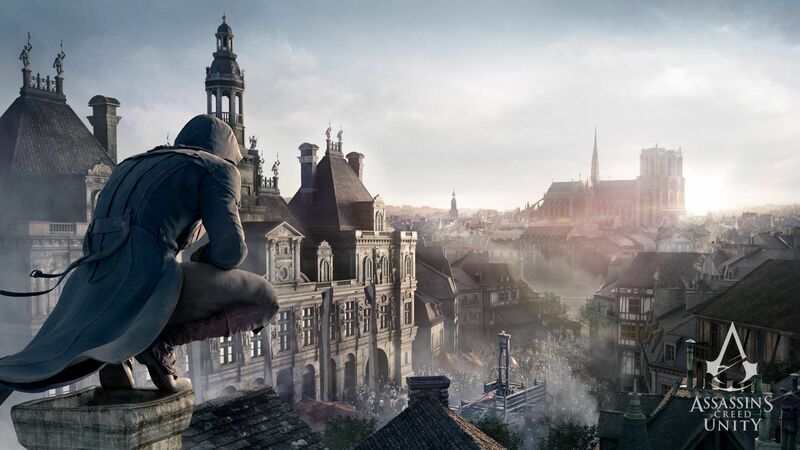 A strong vision for next-gen gaming but can it take hold? 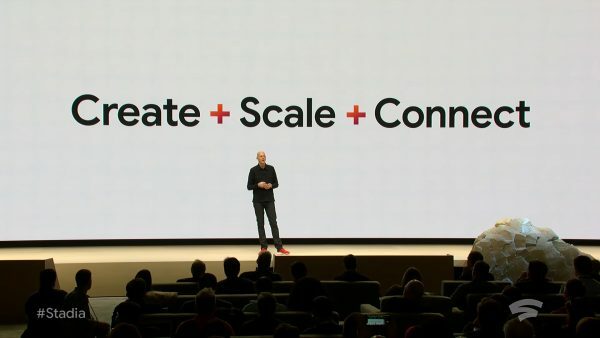 Google’s Stadia presents a huge industry shake-up, shifting discussions away from what next-gen hardware could be to what next-gen gaming could be, separating physical limitations (to a point, of course) from creative vision. The “console wars” as we know it are pretty much moot if there are no consoles to compare in the first place, and what Google brings to the table could very well dwarf what other platform-holders and publishers are attempting to do with the cloud. 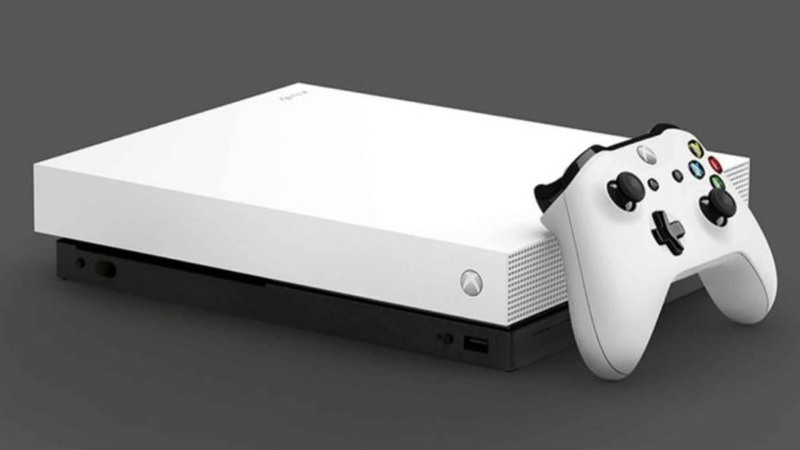 Microsoft, in particular, are likely scurrying their Project xCloud development along to rise up to Google’s challenge, while PlayStation now seems to be lagging behind. 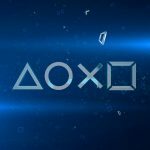 Sony have banked on very strong exclusives for their PS4 generation, and to stellar effect, but when the future seems more open and more screen agnostic, the PS5 might already be in hot water – after all, moving to cloud computing presents Google and Microsoft with a far larger install base than console gamers (provided there’s a strong take-up rate among players, that is). There’s also the fact that Stadia seems to better represent what console gaming is all about in the first place: convenience. It used to simply be popping in a disc and getting into the game – no hardware to fiddle with, no settings to experiment with – but in the always-online age we’re seeing more boot-up obstacles in the form of system updates and game patches. With Stadia, all that is thrown out the window: click to play, and you’ll be ready in seconds. Even Nintendo’s Switch is at stake, with the danger of Google releasing a similar handheld device or controller to mimic its portability. With on-device computing requirements drastically lowered, this streaming-only handheld could also be offered at a lower price point. Yet it’s important to remember that, despite all this promise, Stadia isn’t bringing something completely new. 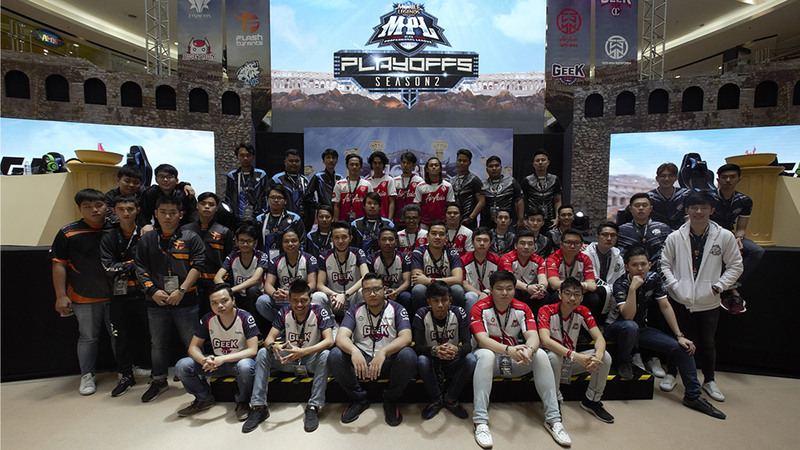 We’ve already seen game streaming pushes before (none of which have ever reached Southeast Asia) and these projects didn’t gain significant traction. The great limitation, as many skeptics rightfully point out, is in the streaming. Google may have excellent network infrastructure, but it’s all for naught if the end-user doesn’t have the means of supporting it. Singapore seems like an excellent test-bed given our high fibre connectivity, but many in the US and UK will likely run into less-than-ideal situations – not just at the ISP level, but in their home networking options too. The other consideration is graphical fidelity. At the end of the day, we’re still getting a compressed video feed which, at this point, cannot match the visual quality of a local device. Have you ever seen a 4K YouTube gameplay trailer, and then seeing the game running on a 4K TV? The difference, even for the non-pixel-peeping demographic, is clear. Its true that codecs and streaming is bound to improve, but it’s likely a long time before Stadia can even come close to becoming a contender for visually complex, fast-paced games or competitive titles. Either way, there’s no denying that Google have a fascinating glimpse at what the future could hold. Now to see if the rest of the world is ready for it. Previous post Apex Legends’ latest update drops the Battle Pass, Octane and more!